Because pools are a large body of water, they have the potential to come in contact with electrical current due to faulty equipment or lightning. Today we’re going to talk about the causes of electrical shocks in and around your pool. Electrical shocks in the water can cause a swimmer to drown, as the shock can paralyze their body or stop the heart. Here are some guidelines to avoiding electrical dangers in and around your pool. While this is a no-brainer, we also recognize that there will be times when electrical items and a pool will come close. As an example, we recall one instance in which a homeowner was using a hedge trimmer to trim the bushes beside the pool. He tripped over the leg of the lounge chair and fell into the pool. What could have been a potentially fatal flaw was averted when, as his last act while falling, he swiftly threw the hedge trimmer away from himself and the pool. Tip: to retrieve a person in the water, reach, throw, and row, but don't go. Even the smallest crack or damage to an electric cord can lay the wire open to the introduction of water to the current running through an extension cord. So, it’s better to prevent the danger by avoiding or minimizing the use of extension cords near a pool. There are many other gas-powered or battery operated devices to use as alternatives to electrical power. Much has been written about the ways to avoid becoming electrocuted during a lightning storm, so most people are aware of the unpredictable nature of lightning during a storm. Wisdom dictates that pretty much the last place you want to be during a lightning storm is in a body of water. Get out of the pool and go inside during a storm. Even if the lightning hits the pool equipment, swimmers can be electrocuted. The lights and wiring for pool lighting have to be sealed and undamaged for pool lighting to be safe. When pool lighting or wiring is compromised, the pool is no longer safe. A pool service can safely wire your pool lighting, add a ground fault device at the power source, a bonding system, replace broken or damaged lights, and otherwise service pool lights and devices. All outdoor electrical outlets should be GFCI outlets. 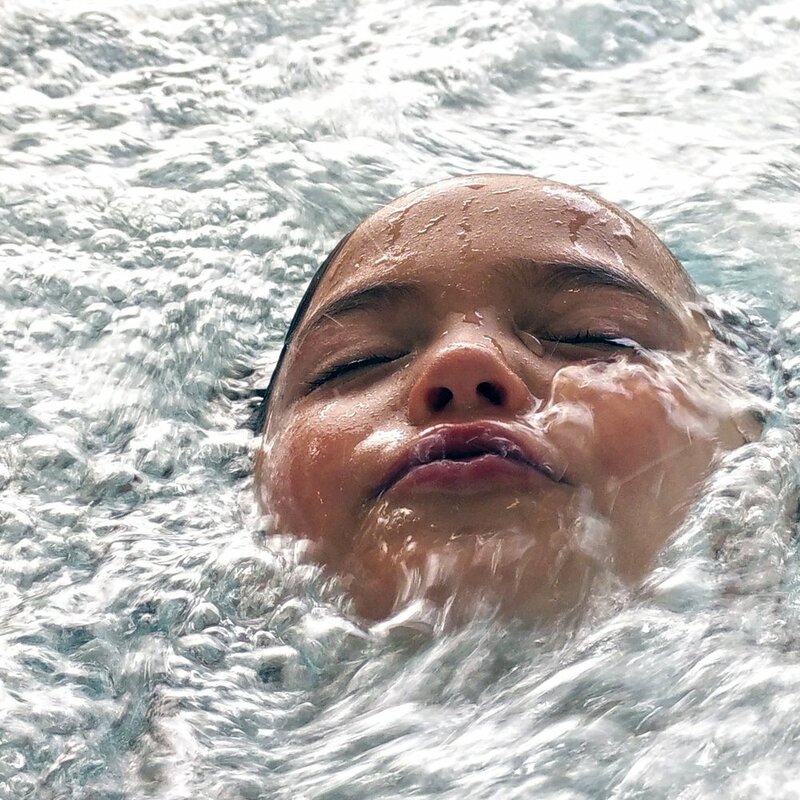 While an electrical device plugged into a GFCI can still give a swimmer a severe shock, there is a much lower likelihood that he will die if something unfortunate occurs when such a device is in the pool area. Outdoor GFCI’s are not optional. If an electrical event occurs while you’re in the water, you may recognize it as it can produce tingling (even a slight one around a cut or hangnail), cramps, and the inability to move. If this happens, try to swim away from the water which is causing these symptoms. Under no circumstances should the swimmer touch anything metal, such as a pool ladder. Rather than saving a person who is being electrocuted by trying to get them out of the water, a better option is to cut the power at the source. For those who still have concerns about electrical incidents in water, this shock alarm from MNF Supply monitors and offers an alert in the event of electrical current in a pool, lake, or other body of water. Your safety and that of other swimmers and those enjoying your pool is of utmost importance. If you have concerns about the electrical safety around your pool, call a pro. We are here to help!